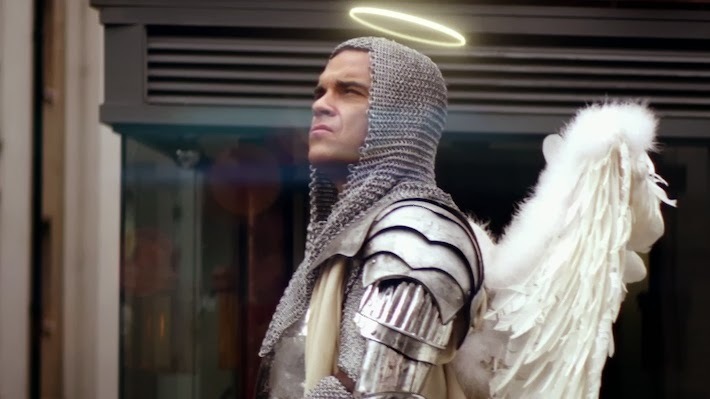 I can see Robbie Williams' halo! Here, for the third year in a row, is a comprehensive guide (tailored for American audiences but useful for all) to the twelve (mostly) excellent singles from which this year’s winner will be selected on Wednesday, October 30. Don't be too put off by the band's name. Okay, maybe be a little put off; "The Mother We Share" is fine, but it's not amazing, in the superlative sense Popjustice's Peter Robinson uses the word. 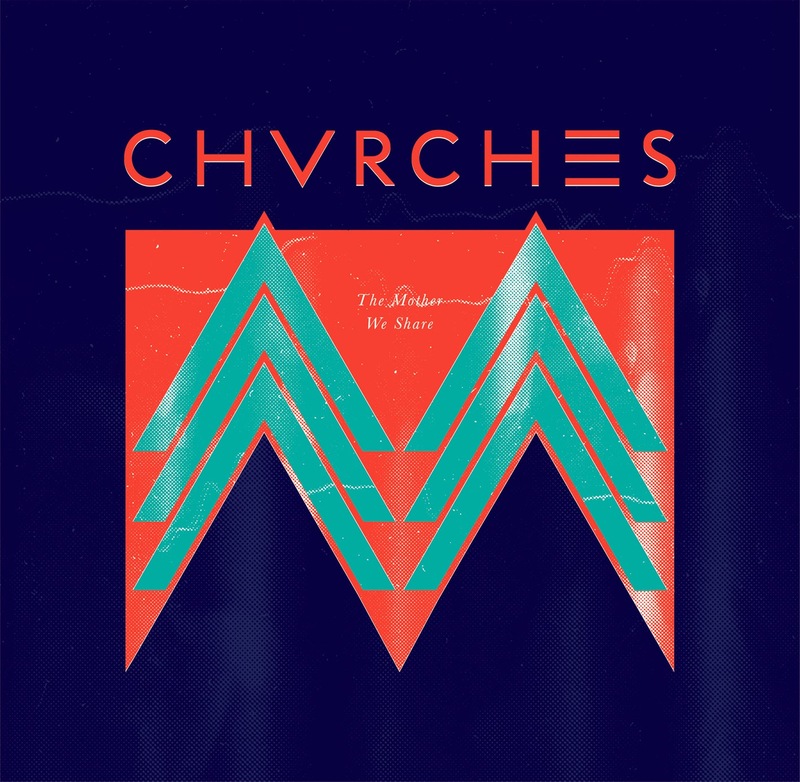 CHVRCHES is often referred to as a "synth pop" group, but on "The Mother We Share" it's more like SYNTH POP; the synthiness is about as subtle as the band's name. 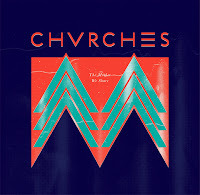 It's probably the style that CHVRCHES (exhausting, isn't it?) is aiming for, but the sound of "The Mother We Share" is straight from the '80s, a time when nothing on an electronic record sounded the remotest bit real. The claps are SYNTH CLAPS, the drums are SYNTH DRUMS, and the keyboards are SYNTH KEYBOARDS. Lauren Mayberry's vocals are light and girlish, which has charmed critics at Pitchfork and elsewhere, and they do stand out from all the SYNTHS, but I'm not sure it's a useful contrast. The lyrics are nice and melancholy, if you're into that sort of thing for that sort of thing's sake, but in the end it comes off as vulnerability without pathos. The brother-duo Disclosure has made a big splash with its debut album, Settle, which is nominated for the Mercury Prize and received a whopping 9.1 rating from Pitchfork, among other breathless reviews. The album is a cunning mixture of sample-based dance and more traditionally pop structured tracks produced with the same detailed techno-driven style and sound. 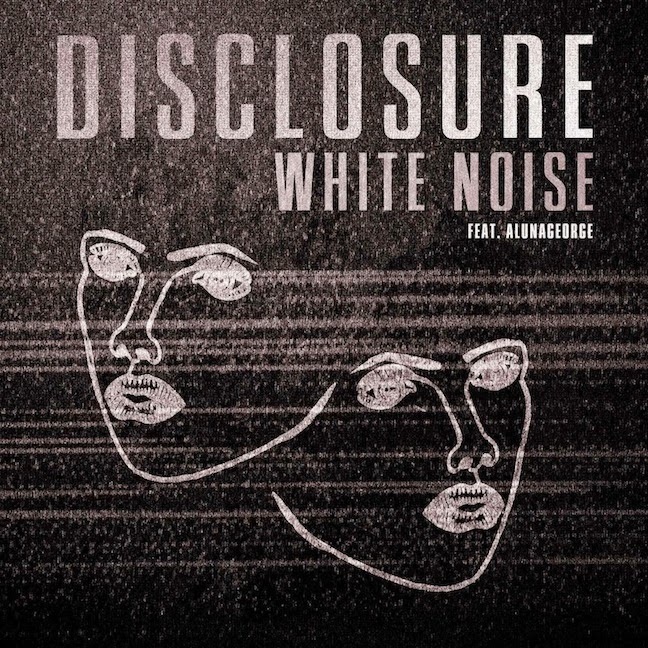 "White Noise," one of the best tracks on the album and the most successful single, exemplifies the latter, with a kiss-off vocal by AlunaGeorge that's as firm and sensual as the electronic production beneath and around it. The track starts with a thumping four on the floor beat and a sort of pogo stick effect that eventually gives the illusion of muffled crowd noise, like the murmur of a restaurant with four Michelin stars. That sort of luxury pervades "White Noise" and much of the rest of the album; listening to it makes you feel like you're in the VIP lounge gorging on caviar and Cristal. The synthy-xylophone hook is inventive and bonkers, and, like the track as a whole, it keeps you guessing; nothing about "White Noise" is predictable, yet everything sounds exactly as it should. Such is the precocious genius of this young duo that has so arrested audiences and critics - they give you exactly what you never knew you wanted. Alternative rock is re-surging in America, and Britney Spears and will.i.am have a treble-heavy dance club banger sidling up the charts. So it's reassuring to hear that if Brit can be the treble, baby, Duke Dumont can step up and be the bass. 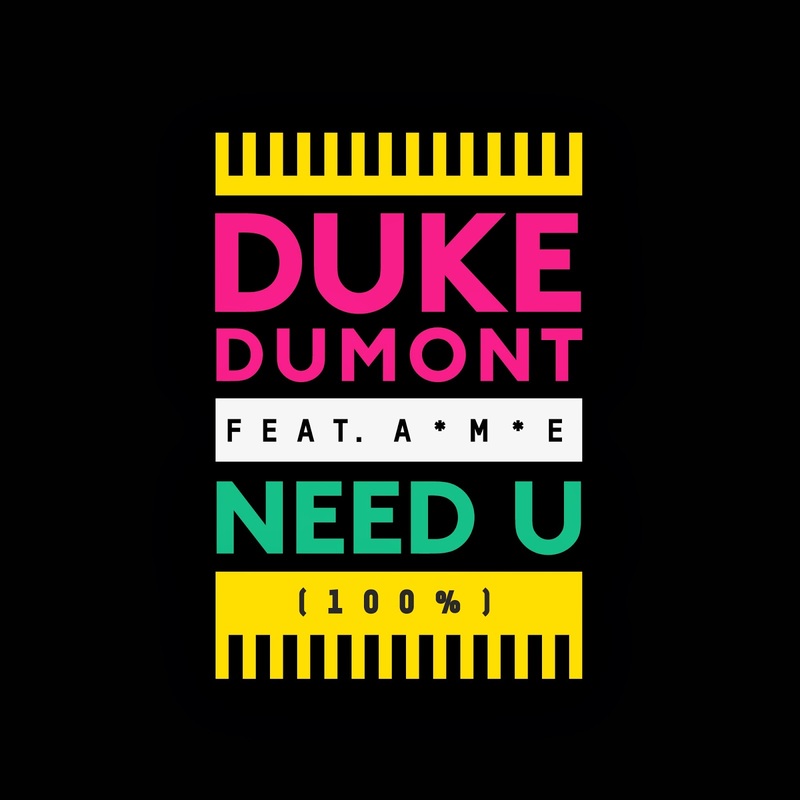 "Need U (100%)", a #1 hit in the UK and on the US Dance charts, is 100% pure bass love. The booming beat is constant, but that's not even all of it: more bass rumbles beneath the "Mm-mmm-mm-m" chorus, and the climax has three distinct layers of bass blowing out speakers like the Skrillexiest of Skrillex. The pop vocals (by Sierra Leonean singer A*M*E) are simple and repetitive, just enough to create a song structure accessible to pop audiences, although the allure here is the big fat bass. The real magic, though, is how the amount of noise disguises the fact that at its peak there are only about six layers of sound on the track. That's pretty efficient; it's more than your average '60s Bob Dylan track, but much less than a typical 2013 dance-pop single. It makes a good companion to Disclosure's lush, percussive "White Noise" and VV Brown's similarly deep-sounding "The Apple," even if it's not as detailed or intricately multifaceted as either one. 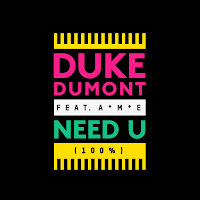 "Need U (100%)" is the perfect kind of music for a bass-lover to put on and let wash over him like a refreshing tidal wave. 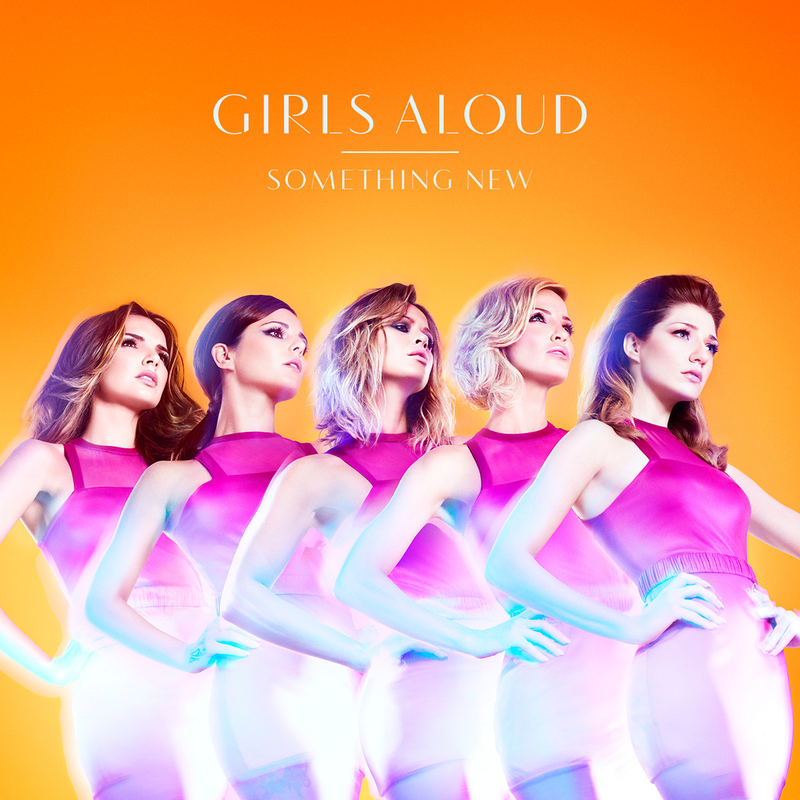 "Something New" marks the end of an era as Girls Aloud, one of the UK's biggest bands of the modern age and five-time winner of the 20 Quid Prize, disbanded after a quick reunion tour and this much-anticipated but only modestly engaging "comeback single." Band members Cheryl Cole, Nadine Coyle and Nicola Roberts all launched variously successful solo careers during the Girls' hiatus, and the theme of "All I want is something new/Something I can hold onto" seems fitting for a lead-in to what many saw as the writing on the wall for Girls Aloud after a decade of smash success in the UK. The single is far from the group's best - it's loud, clamoring, and messy, with few of the tidbits of individualism that have long allowed Girls Aloud to succeed as a group of five distinct personalities that was only marginally greater than the sum of its quite likable parts. Bits of speak-sing and thundering synth chords come off as reactionary rather than organic, betraying a desire to fit into a post-Ke$ha/Cher Lloyd world to which these pan-2000s superstars needn't belong. It's better that Girls Aloud are calling it quits rather than reviving with stale ideas, and "Something New" is really more a sentimental choice on the shortlist than anything. Like One Direction and Cher Lloyd, Little Mix is a product of the UK version of The X Factor, which has produced several stars that have crossed over into the States even while the US version has failed to develop home-grown successes. Little Mix has only had modest success Stateside (the US has long been less friendly to girl groups than boy bands), but with strong work like "DNA" they may yet linger long enough to make more of an impression. What do you do when a band has cycled out all its original members but still wants to keep its name, even when the original trio decides to reunite as a separate entity? That was the conundrum facing Siobhan Donaghy, Mutya Buena and Keisha Buchanan, the three original members of the Sugababes, when they signed a million-pound deal last year with Polydor to form anew. 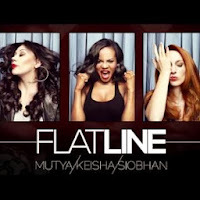 They took on the head-smacking name Mutya Keisha Siobhan (MKS, mercifully, for short) and put out "Flatline" as their lead single. It didn't exactly tank, but its peak at #50 on the UK singles chart provided plenty of room for puns on the title among bloggers, critics and fans underwhelmed by the midtempo ballad. "Flatline" starts strong, with bouncing, plucking synths and a stirring melody on the verse, but it quickly devolves into something of a mess. There is such thing as too much vocal harmony, especially with arrangements as overstuffed and occasionally sloppy as they are here; this makes it hard to make out the lyrics as well, a killer problem for a pop single. "Flatline" lacks the crispness of "Hole in the Head" and the simplicity of "Push the Button," two mid-period Sugababes hits, and in the future the group would be wise to veer more "MKS" than "Mutya Keisha Siobhan." Less is often more. "Dear Darlin'" is interesting in its front-loaded chorus structure; at first it's not clear that he's singing the chorus rather than a first verse, and because it's so melodic and poetic ("It was short, it was sweet, we tried"), it's nice to hear it return later in the song. The lyrical conceit of a handwritten letter to a lost lover is charming if (or because it is) unbelievable; I know few (all right, no) men who would admit to hands shaking from cold and loneliness. 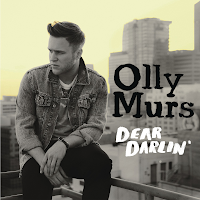 But for a The Notebook generation, "Dear Darlin'" is a nice slice of sentimental romantic fantasy, and at 3:25, it's short, and it's sweet. The boys of One Direction have their act down pat. 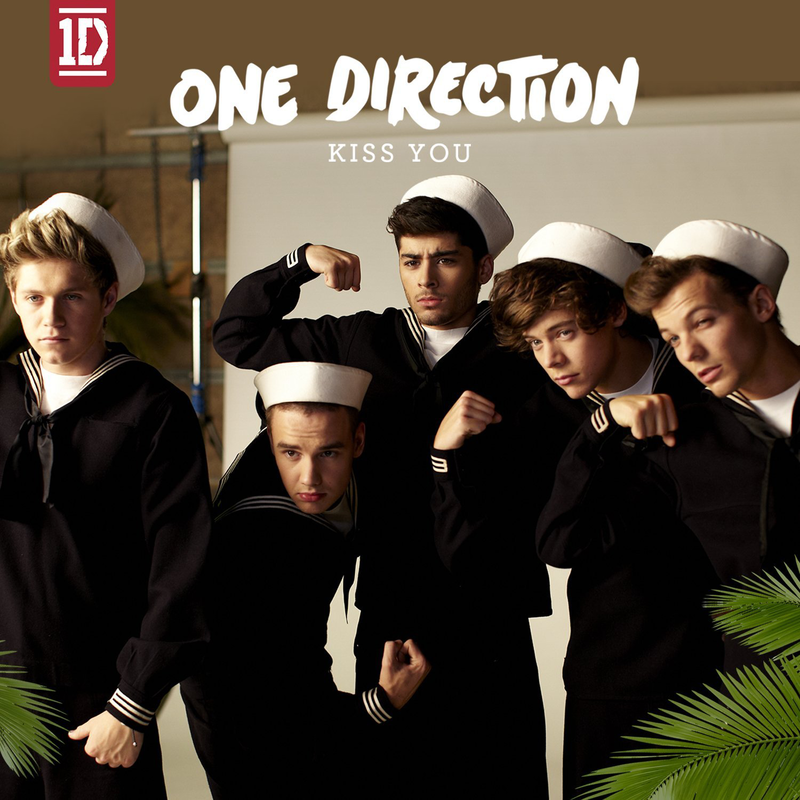 While "Kiss You" doesn't soar to the heights of their brilliant breakout single "What Makes You Beautiful" (which made last year's shortlist), it does exhibit most of what makes 1D the best boyband since N*SYNC. The vocals are clean and seductive, with just enough emphasis on entendres like "come-a-come (over here)" to slip past parental censors and give a tingle to more mature audiences' lady parts. The guitars-and-drums production is reminiscent of mid-2000s Avril Lavigne, which is part of its joy, but it also manages to sound relatively timeless (its co-producer helped create Britney Spears' early hits). 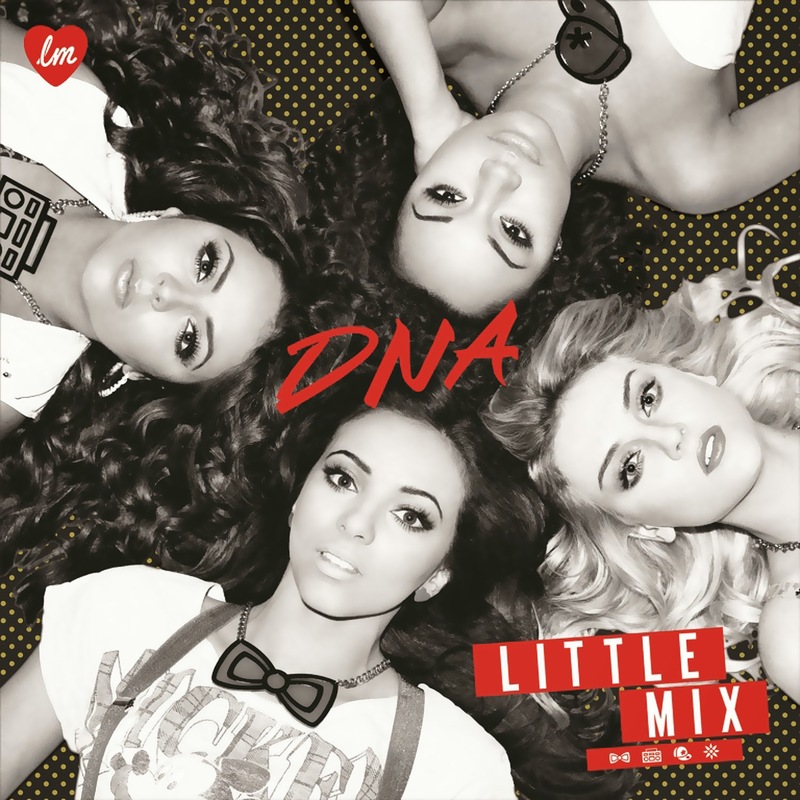 Packed with clap-clap-claps, "na na na-na-na-na na nas," "yeah-a-ee-yeah-a-ee-yeahs" and falsetto "yooooous" and "tooooooos," "Kiss You" is pure pop magic, the light-hearted yin to Little Mix's "DNA"'s yang. The only bit of awkwardness, really, is the squirm-inducing "and let me KISS you" coda that ends each chorus; it's certainly not as smooth an execution of a stellar heartthrob song title as in Justin Bieber's "Boyfriend." But with a more masculine sound than many former teen beat pop stars, One Direction is more a group of JCs than of Justins, and that's encouraging. The Popjustice shortlist typically includes one low-key minimalist entry, and this year the slot is filled by 80-year-old(!) Petula Clark's light, sweet "Cut Copy Me." It's a subdued ballad over a four on the floor kick drum and acoustic guitar, with mellifluous vocal and gentle, straightforward lyrics that puncture the mind without staying too long ("I want you to hold me forever, make it last/Forget the others from my past"). Clark brings to mind a milder Sinead O'Connor, and the dreamy and simple two-part harmony on the chorus is satisfying. The thrice-repeated chorus at the end goes on a little long, but fortunately the constancy of the dance beat never wavers and mostly keeps the song from lingering. 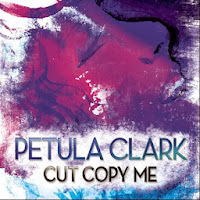 The subtlety of sound and lyricism make "Cut Copy Me" easy to digest, and Clark's mellow voice haunts and evaporates according to the listener's will. Which is nice, but do we necessarily want pop to be so accommodating? Robbie Williams is a genuine pop goofball. 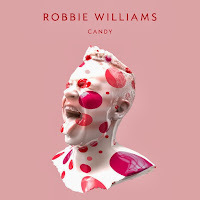 The star member of UK boy band-of-old Take That once danced until his clothes, skin and muscles flew off in the music video for "Rock DJ," and now he's delighting and confusing audiences with "Candy," as traditionally crafted as it is amusingly strange. The upbeat, singalong pop gem tells the tale of the unfortunate Candice ("She was educated, but could not count to ten") with compassion - or is it condescension? Or both? Alternating between straightfoward ("She's got lots of different horses by lots of different men") to bizarre ("Got a hurricane in the back of her throat/'Cuz she thinks she's made of candy") with some elements of populist rah-rah ("Liberate your sons and daughters"... "If it don't feel good what are you doing it for? "), the lyrics proved so baffling to so many that Williams posted a semi-sarcastic explanation on his website ("I've got two ways of thinking about the hurricane line. She either swears like a sailor or does something else. 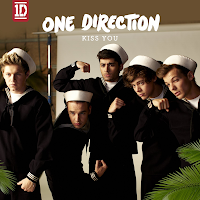 Also involving seamen."). What does it really mean? Whatever you want it to, of course: it's fun, and fun to try figuring out. The chorus, all told, is top top as pop choruses go, and just try not to wave your hands or strut down the street when Williams sings "Hey! Ho! Here she goes!" It does feel good, and Williams knows it. While I've been dismissive of The Saturdays in the past (they won the 2011 prize, for "Higher"), my view of them has been softened by the E! reality series "Chasing the Saturdays" that aired in the US this summer. 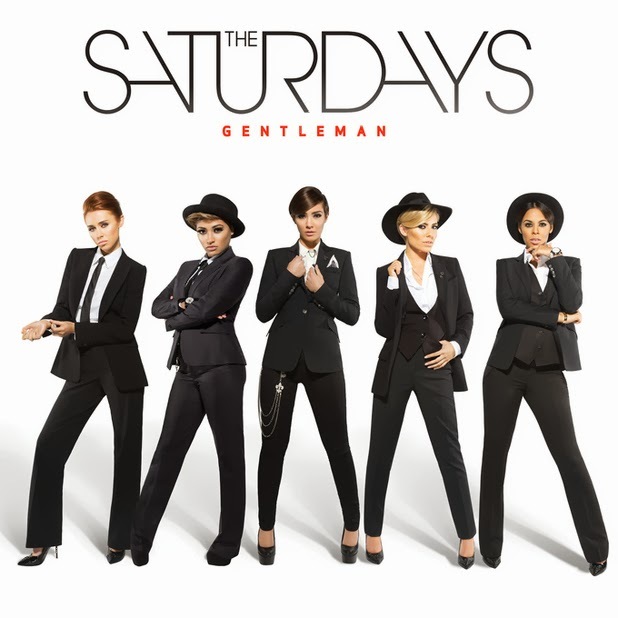 The Saturdays haven't broken in the States like they'd have hoped, but "Gentleman" is the strongest effort to appear on the shortlist in the past three years. It's a self-consciously goofy song ("A gentleman is so 1995, so hard for a girl to find") but it has some good points ("He already had the milk, so why would he go buy the cow?"). It does seem to excoriate women who put up with non-gentlemanly types ("You're not a lady if you're always on your knees"...zing!) in the manner of Toni Braxton's "He Wasn't Man Enough," more than the ungentlemanly themselves, but that's pop feminism for you. The whole '95/9 to 5 thing is cute; in fact, the whole "go '90s!" thing is endearing, if odd. There's an amusing list of desirable "gentlemen" near the end that includes everything from the obvious (Ryan Gosling) to the eyebrow-raising (Barack Obama) to the ironic (Kanye West - "He ain't a gentleman, but I'll have him anyway) to the downright bizarre (the eight times married Larry King - "I like 'em older!"). 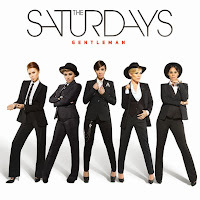 "Gentleman" exhibits the personality that "Something New" lacks, and while it's not the best of the bunch, it's a top tier selection that proves that The Saturdays are more than capable of carrying Girls Aloud's torch. August 10 was a big day for pop music. Katy Perry released her first single from Prism, the eventual #1 hit "Roar"; then Lady Gaga, true to form, leaked "Applause" so as not to be outshone. 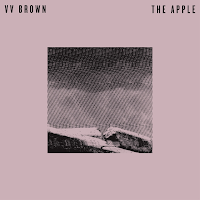 But there was a third giant pop moment that flew somewhat under the radar: VV Brown's exceptional single "The Apple." What's so astonishing wasn't just that "The Apple" is perfect (though it is), it's also that Brown has never been that remarkable an artist - certainly not one from whom one would expect something this divine. The production is immense and deep, with a bass line and background effects that hit like a thick fog, through which Brown's strong, echoing vocal pierces like a lighthouse beam. The lyrics are powerful and surprising, on the verses ("Hold my soul now/Inside your box/Make me loose/Psychological locks"), the pre-chorus ("In the middle of the night I see you go/We have grown apart into lonely souls") and the chorus ("Don't patronize me/I'm not your clown/Don't cause me suff'ring/It's over now"). Halfway through you hear Brown singing (shouting?) over the pre-chorus, and each line has a different sort of vocal layering that punctuates every lyric. The instrumental middle eight is orgasmic and always makes me say aloud something like "SO GOOD." "The Apple" is fearless, innovative, and one of the most thrilling pop songs I've heard in years. So how to sum up the 2013 shortlist? For starters, it's much stronger than the 2012 set, partly because it's just been a much better year for pop music. There aren't many singles that jump out as possible shoulda-beens; Queen of Hearts' stellar cover of "Only Love," Cher Lloyd's "Want U Back," Marina and the Diamonds' Electra Heart bonus track "E.V.O.L.," Charli XCX's haunting "You're the One," Noisettes' "That Girl," and Daley's "Alone Together" are a few that might have deserved recognition. As for the shortlist as is, there are more upper-tier selections than not (in the past I've found them closer to 50/50). Duke Dumont and Petula Clark's singles push the envelope from opposite ends, while One Direction, Robbie Williams, Little Mix, and the Saturdays all offer singles that don't so much stretch limits as perfect the traditional style of 21st century dance pop. 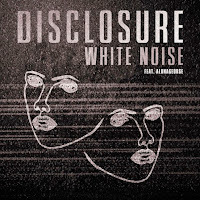 Disclosure's immaculate "White Noise" takes pop a few steps further with adroit sound and style and the stamp of forward-looking genius. 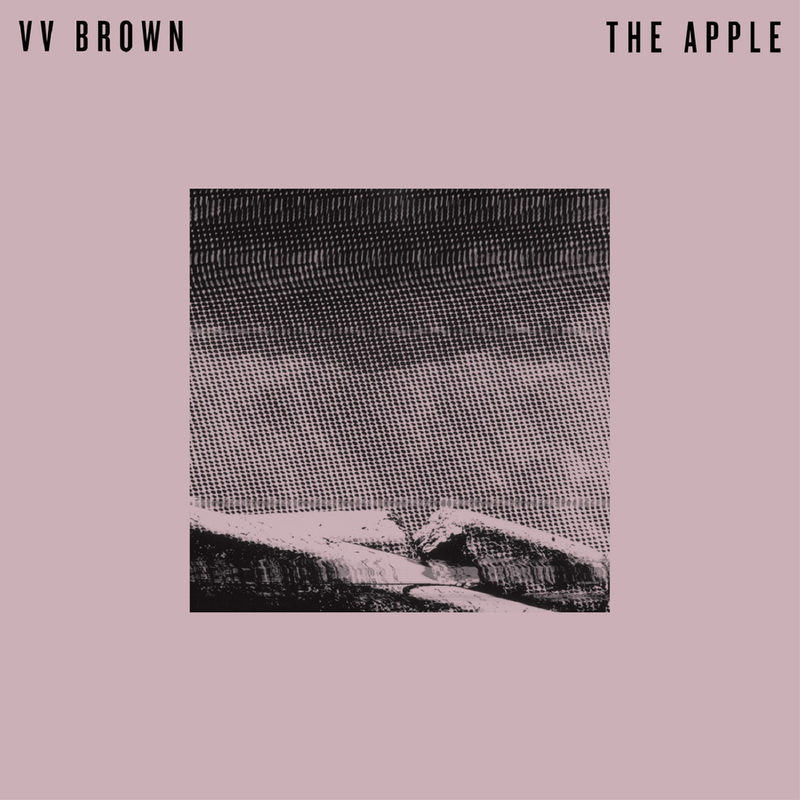 But my pick of the 2013 litter is VV Brown's breathtaking "The Apple," a stunning piece of art that brazenly pushes the target back several meters and still hits the bullseye.